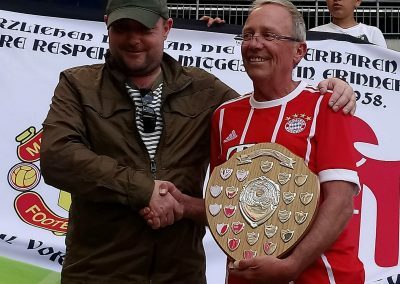 On the weekend of 12th May 2018 a couple of representatives from the Manchester Munich Memorial Group travelled to Munich to present a shield we have had commissioned to Herr Rudiger Heid, the CEO of Buntkickgut, one of the charities we have worked with as part of our continuing support and thanks to the city of Munich for all the care given to and respect for the Busby Babes. The guys were weekend guests at the Bayern Munich vs Stuttgart game at the Allianz Arena hosted by the Bayern ultras at Sud-curve stand. This was as a reciprocal thank-you for their efforts in commemorating the 60th anniversary with the presentation of a wreath, and the first issue of their fanzine (Kurt Landauer Foundation) dedicated entirely to the 60th anniversary. 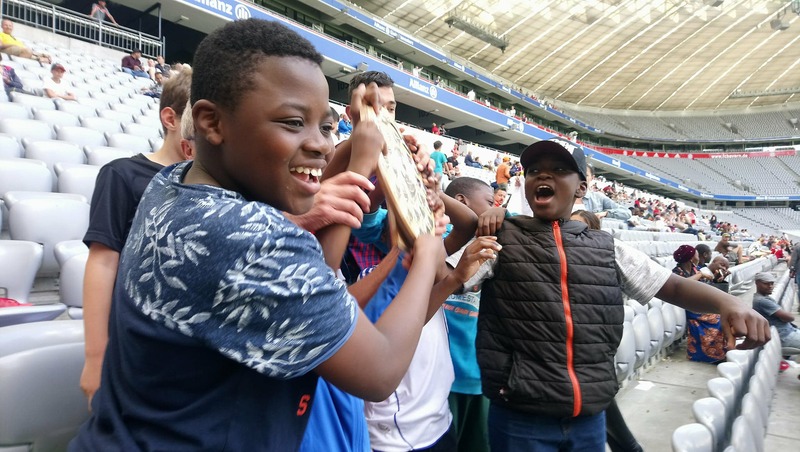 Buntkicktgut charity were also at the stadium that weekend and were representing Germany in a youth football tournament at the Alianz Arena. 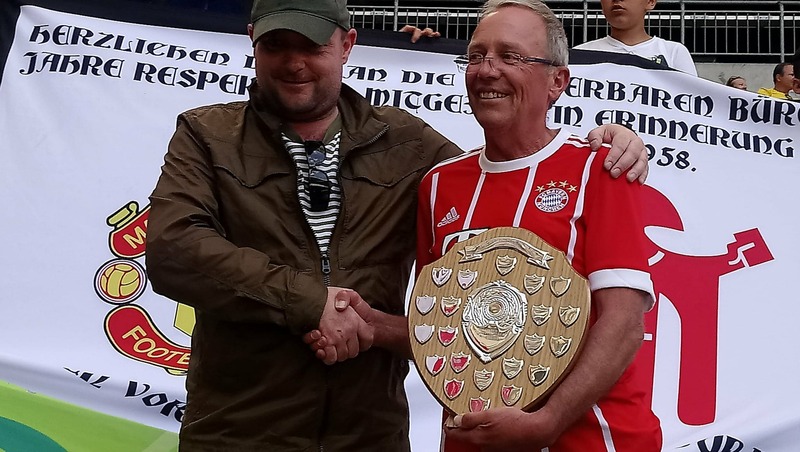 Our representatives were invited along as guests to watch the tournament and to present our shield to Herr Rudiger Heid, CEO of Buntkicktgut. 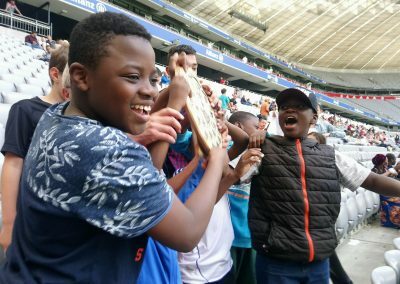 The charity officials and the people of Bayern Munich and of the city itself made us most welcome and the children that the charity supports were extremely happy and excited when the shield was presented, knowing they would get to play for it annually. 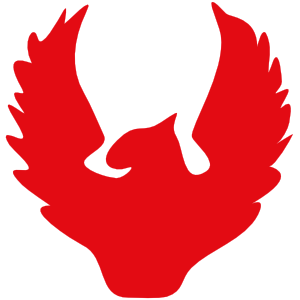 Each year the two charities, Buntkicktgut and Pikassio Libero, will hold a summer charity fund raising day when they will play for the shield, donated by the fans of MUFC.